Brazilians have recently elected a far-right president, Jair Bolsonaro, a former army captain. The talk introduces the general panorama of Brazilian macro and micro politics from ‘Lula-ism’ to ‘Bolsonaro-ism’, marked respectively by the rise and fall of economic growth as well as by democratic collapse. These changes in national development have also shaped the individual self and the capacity to aspire to a better life, as well as ways of doing politics and understanding the world. An examination of these processes can help us understand how the very citizens that exemplified Brazil's rise as a global democratic power came to support military intervention and Bolsonaro. 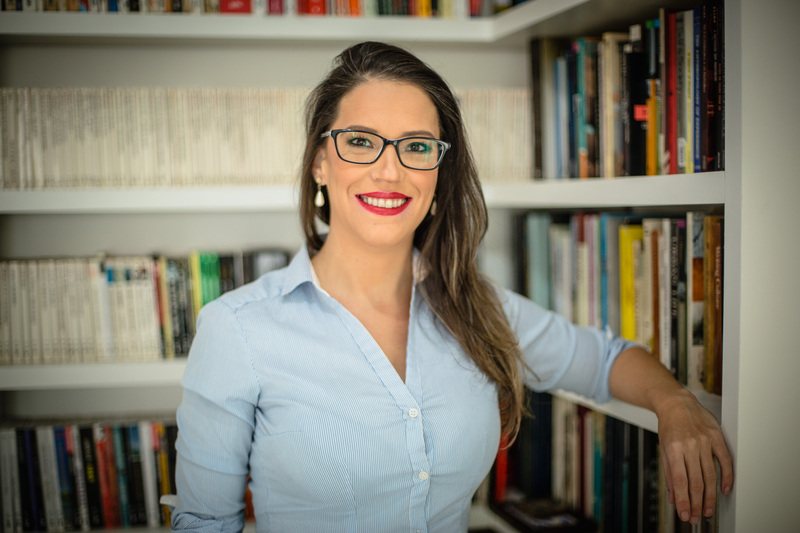 Pinheiro-Machado will draw on her longitudinal ethnography (with Dr. Lucia Scalco) on consumption and politics among young people from Morro da Cruz, the largest favela of Porto Alegre. In an effort to understand the conservative subjectivity that has emerged amongst low income groups (especially amongst male voters) the researchers have been following youth since 2009, through the political polarization that took place in Brazil after 2013, to the recent transformations that resulted in the election of Bolsonaro.